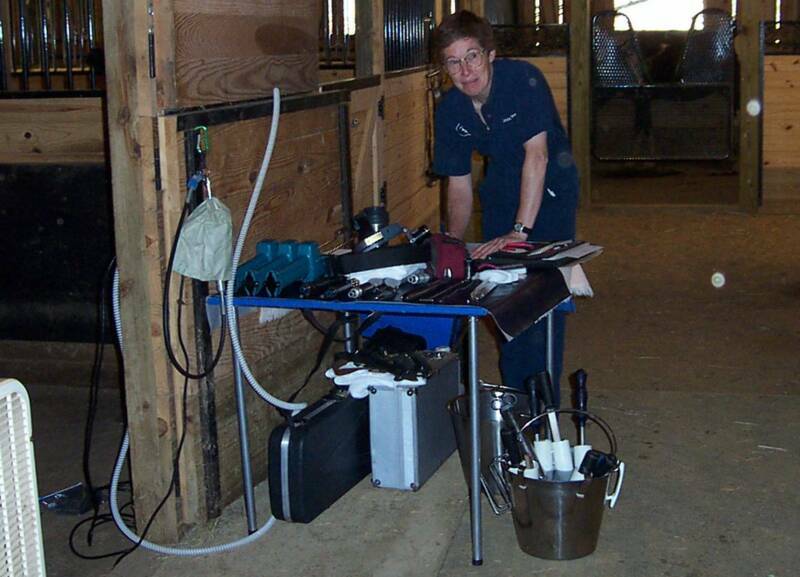 We travel to your stable to provide on the farm veterinary and dental services for horses and ponies. Dr. Linda Roe Miller has been providing veterinary care to the horses of Southern Maryland since 1979. 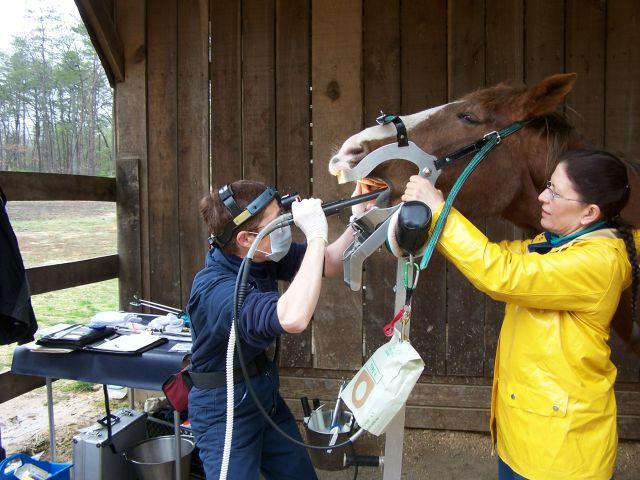 Equine dentistry has become a practice focus in recent years. Dr. Miller continues to advance her knowledge and skills in the field of equine dentistry. Dental care is an essential part of a successful preventive health care plan for every horse and pony. Enhance the health of your horse with an annual dental examination along with proper immunizations, deworming and nutrition. 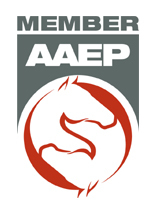 The American Association of Equine Practitioners recommends annual dental exams for every horse. Please explore this site to learn more. Call or email us to ask about our equine dental and veterinary services. We are currently accepting new clients in St Marys, Charles, Calvert and Prince George counties of Maryland. 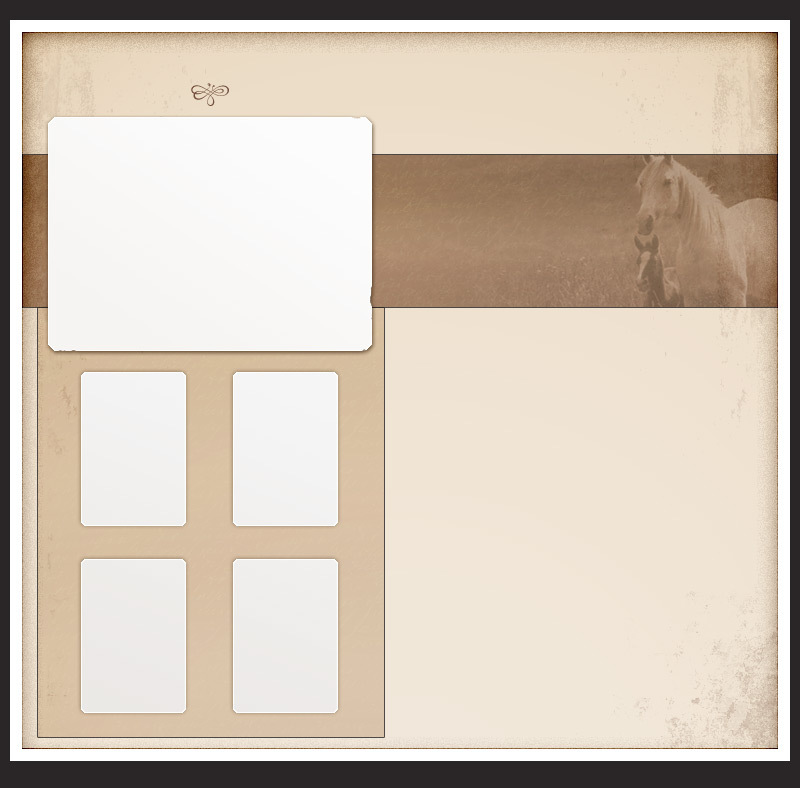 Thank you for visiting Token Oak Equine Service.